School principals, teachers, academic lecturers, psychologists, education superintendents and all those who care about children and young people education should join the Targi Kielce staged events. The Future of Education Congress and the Expo of Technologies & Equipment for Education cluster is held on 3 and 4 October. 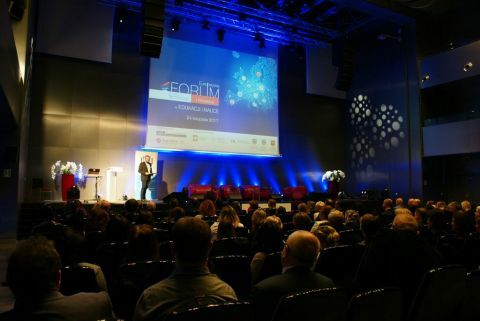 This year's Future of Education Congress and Education Expo assume a broader thematic scope – in addition to the modern ways of teaching and learning, the participants will also discuss the future of education. What is the development direction of the education system and what will it look like in a few years will be discussed.